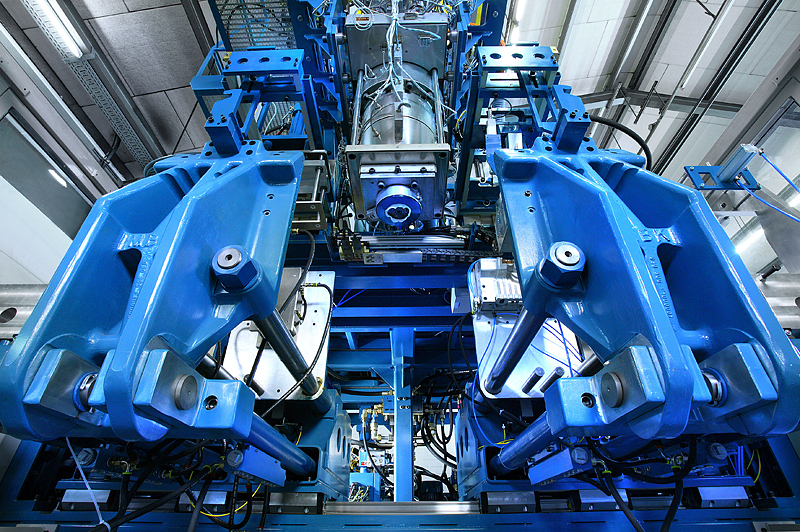 Founded in 1987, MBK Maschinenbau Koetke GmbH develops and produces high-quality and durable extrusion blow moulding machines with innovative technology for producing industrial plastic articles. Our systems process a diverse range of materials and mixtures to optimise strength, UV resistance, elasticity and mouldability. To optimise our production, we offer special machines for secondary processes and post-processing. We equip our systems with tailor-made accessories for producing technical mouldings and packaging with various volumes, production depths and unit numbers. 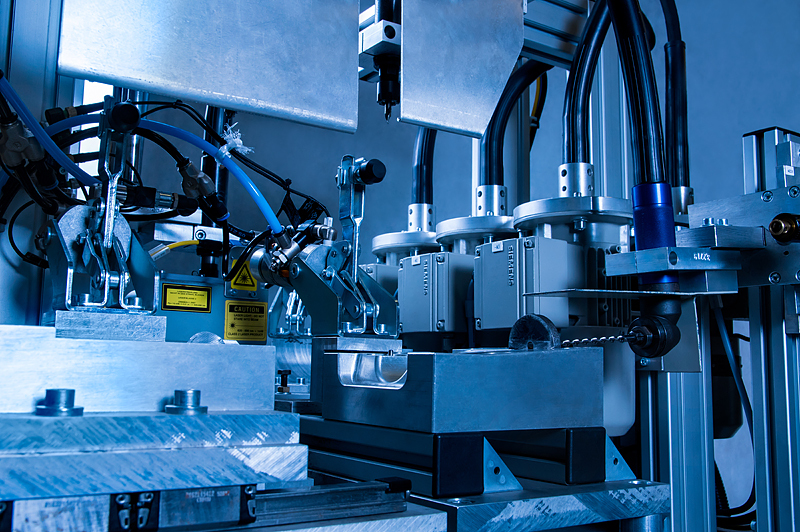 We design blow moulding machines with quick and easy tool changing capabilities such as stationary systems or as shuttle machines. Our customers include companies and suppliers in the automotive and packaging industries as well as in the household appliance and medical technology sectors. From simple leak testing to complex interlinked systems, we produce tailor-made solutions according to our customer requirements. High process reliability and optimal cycle times are the main focus of the design process, whereby simple operation and the use of highly adaptable systems facilitate day-to-day production. Our systems are used for machining, welding, assembling, testing and marking. Flexible and creative, we are also happy to realise new processes. We are exactly the right partner for technically complex challenges. We consider not only individual steps but your whole process. Together with our customers and suppliers we realise the best possible solution.